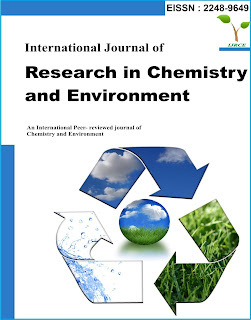 International Journal of Research in Chemistry and Environment (IJRCE; EISSN: 2248-9649) is a peer-reviewed international quarterly e-journal devoted to Chemical and Environmental Science. 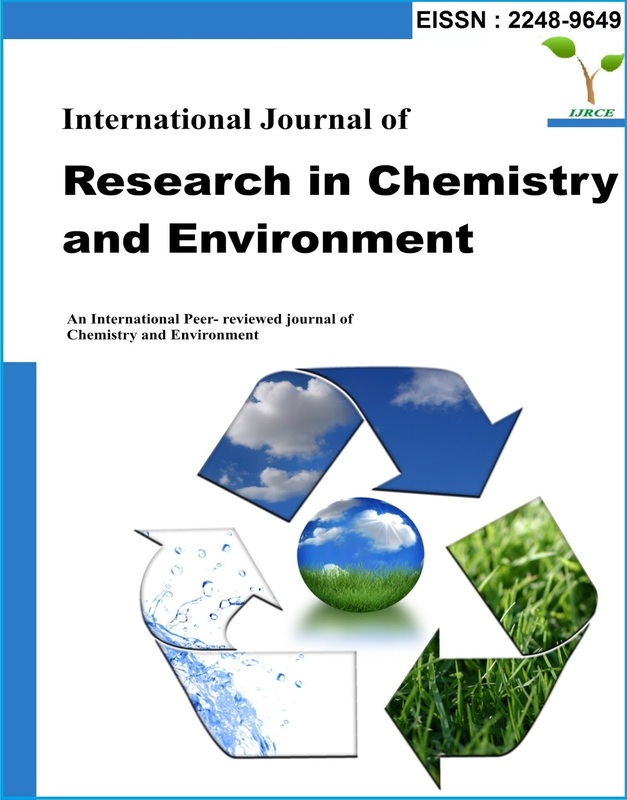 The Journal publishes original research papers, review articles, and short communications in all aspects of Chemical and Environmental science. We encourage and publish original articles in the field of Chemical and Environmental sciences in the hope that it could be beneficial for the research of chemistry and environmental scientists, engineers, applied chemists. Authors are encouraged to submit complete unpublished and original works, which are not under review in any other journals. The journal is quarterly and published every year in last week of March, June, September and December. This electronic journal provides immediate open access to its content on the principle that making research freely available to the public supports a greater global exchange of knowledge. Researchers from academy and industry world are invited to publish their research articles in this journal.